One of the benefits of having your League and Team affiliated with Mass Soccer, is that we provide (upon request) field insurance for the fields where you play. To request a certificate of insurance for the field your team uses, please complete this Field Insurance Request form. Once the certificate is approved, a copy of it will be sent to the Player/Manager whose name you provide on the form. Please allow 3-5 business days for the certificate to be processed. If you have any questions, please contact Insurance@Mass-Soccer.org. Are you interested in taking advantage of this field insurance but your team or league is not affiliated? Simply click here to learn more about the benefits of joining Mass Soccer. If you're ready to affiliate your league, you can complete the form at the top of this page to start the process, or you can register here as a single player if you'd like to join Mass Soccer. To learn more about the other great benefits available to affiliated leagues, click here. If you are interested in affiliating your league, and taking advantage of this, and other great benefits, you can begin by completing the form at the top of this page. 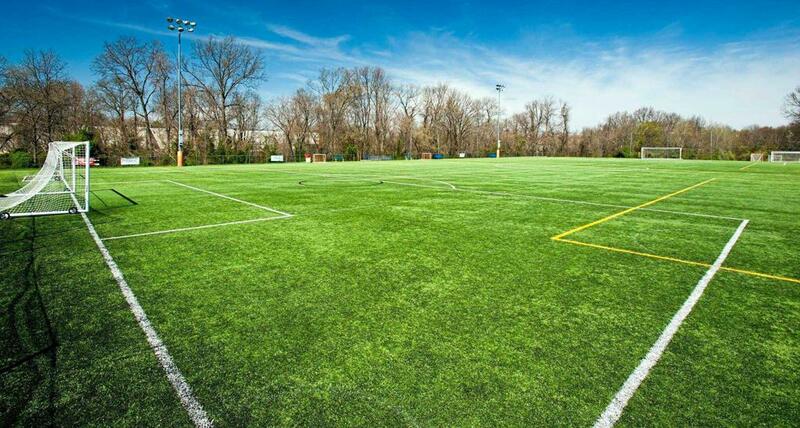 Mass Soccer maintains a full listing of soccer fields across Massachusetts. This information is available to affiliated leagues to help support their scheduling of games and practices. If you would like information or suggestions for a field in your area, please email us and let us know the town(s) where you need a field. Please also include your name, player ID, league and team name.